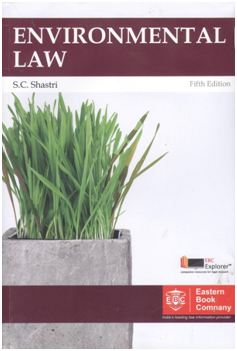 Above book – Environmental Law (5th edition) written by Prof. Satish C. Shastri, Dean, Faculty of Law, has been released on January, 2015. This is an erudite work covering almost all the aspects of environment and includes a chapter on ‘International Environmental Law’. Besides this book, Prof. Satish C. Shastri, has written nine books. 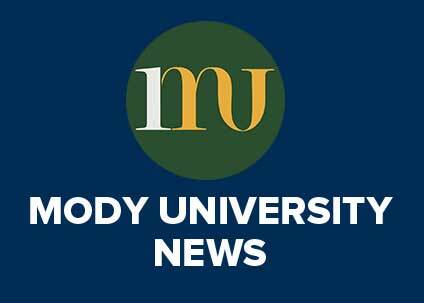 Fifth edition within a short span of time shows the efficacy, popularity and acceptability of the book in India and abroad amongst the students, advocates, research scholars, teachers and others. In the words of Justice V. S. Dave, ‘Dr. Satish C. Shastri, by writing this book, has done a great service to society. The book shows his immense interest, in-depth study and deep, love for the subject and concerned law’.